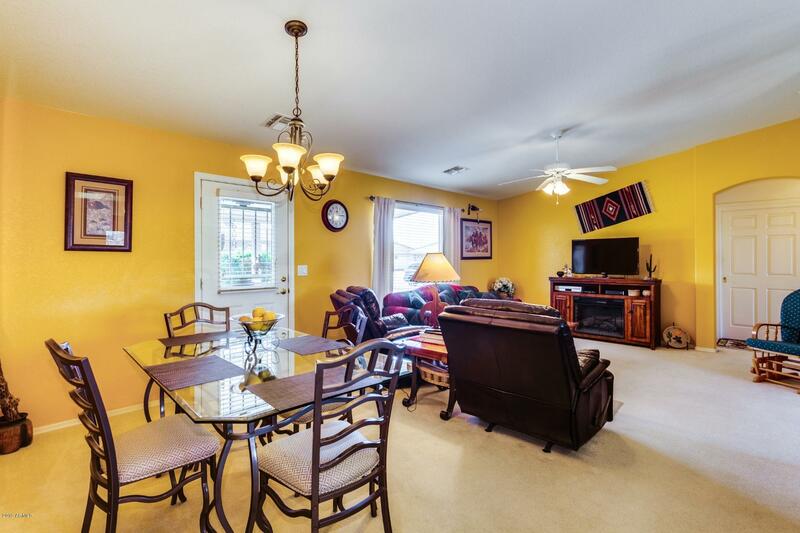 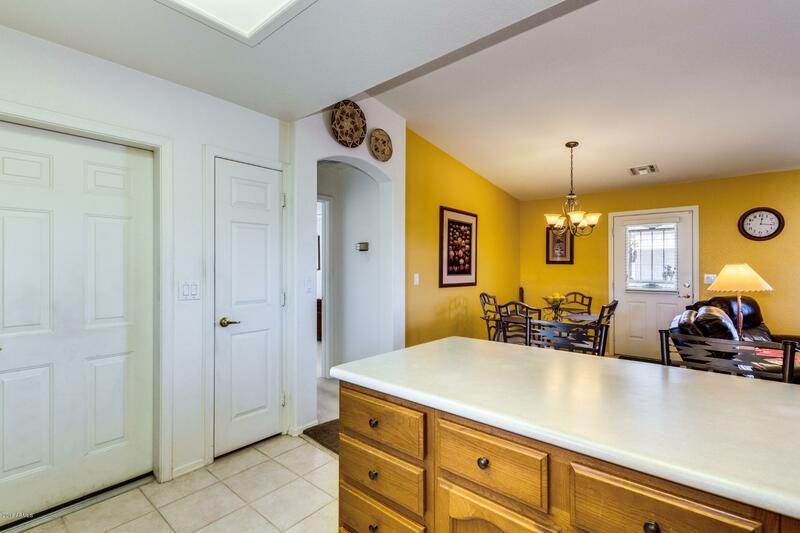 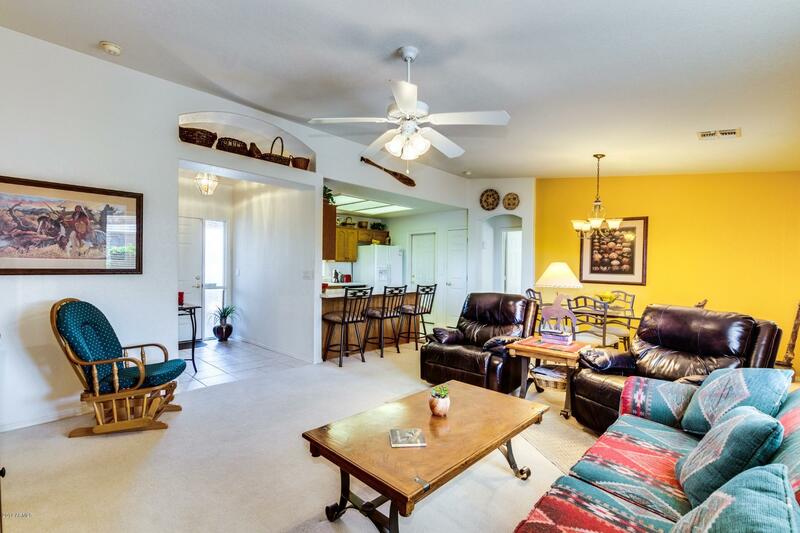 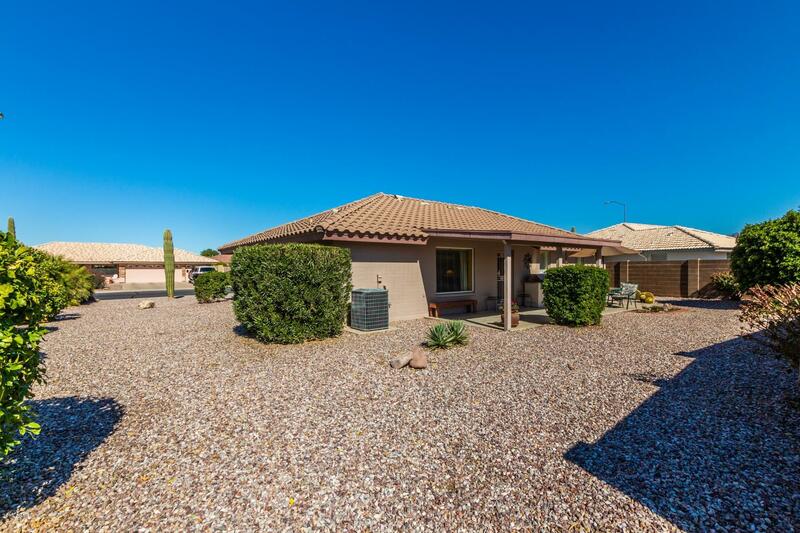 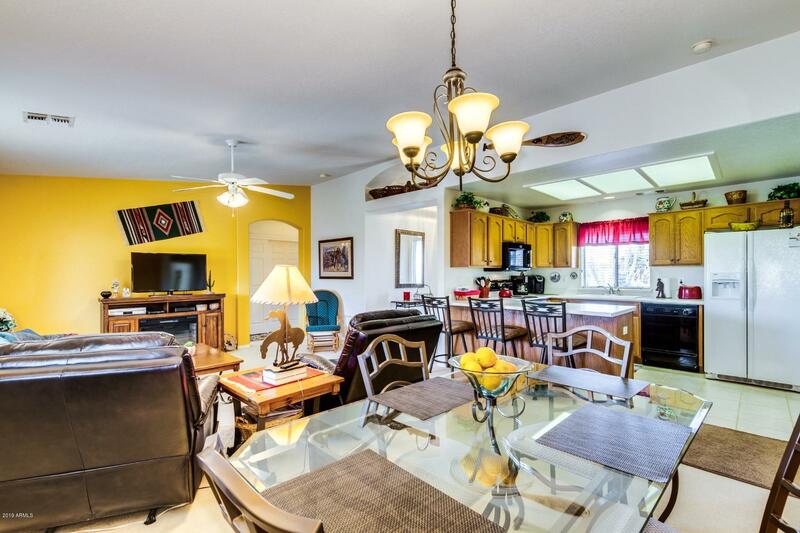 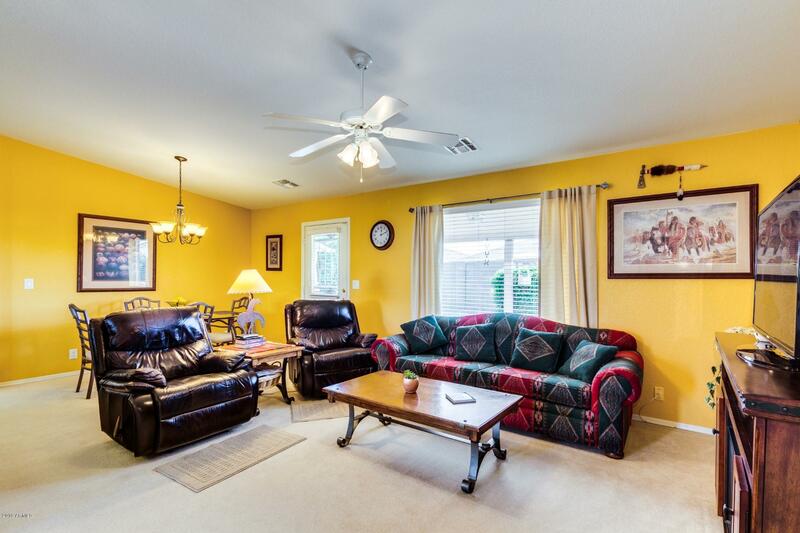 This beautiful home starts off with a front covered patio, enter into a tiled entry that leads to an open floor plan of kitchen dining and family room. 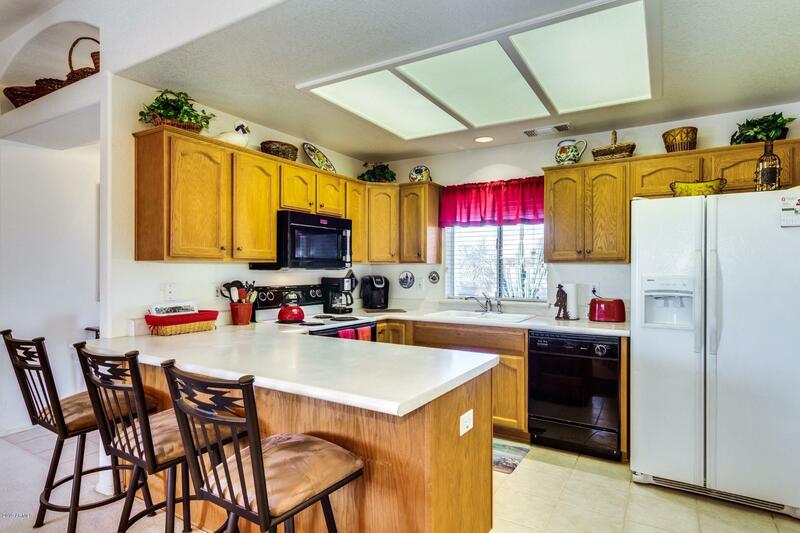 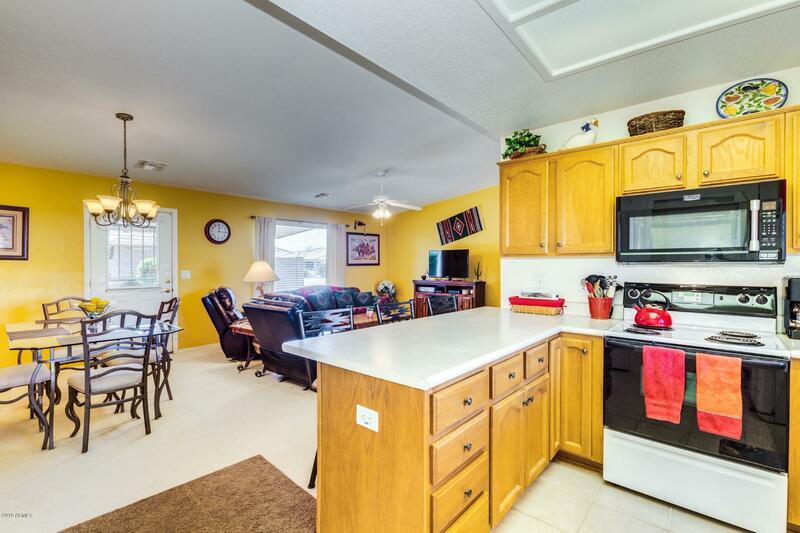 The kitchen has a breakfast bar and oak cabinets. 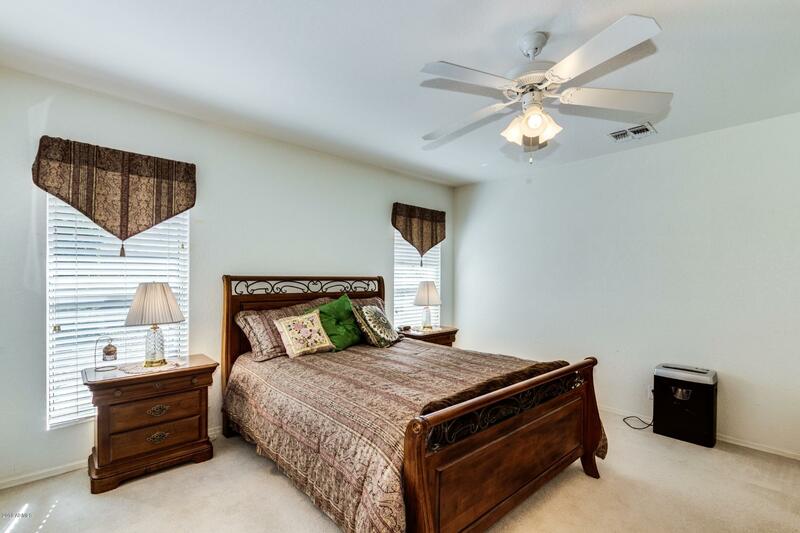 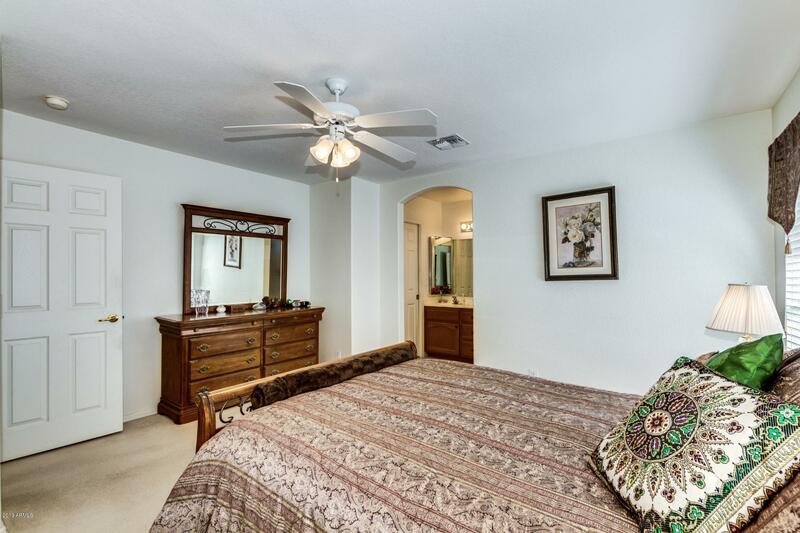 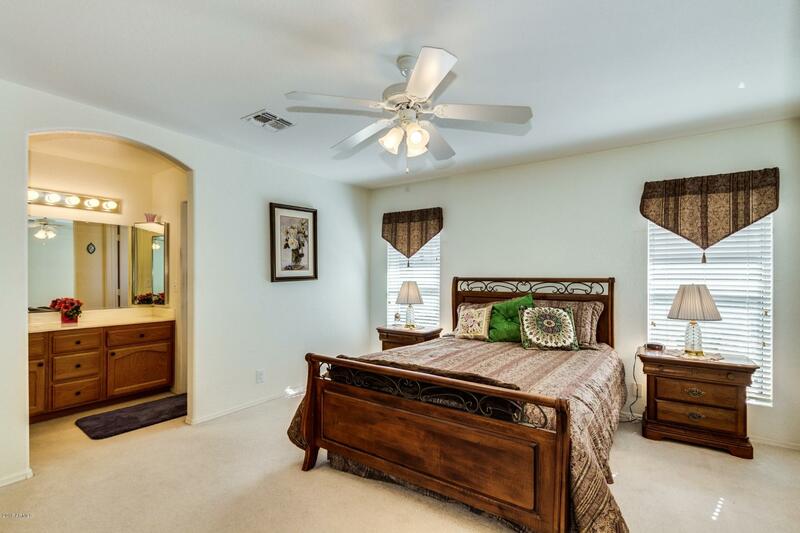 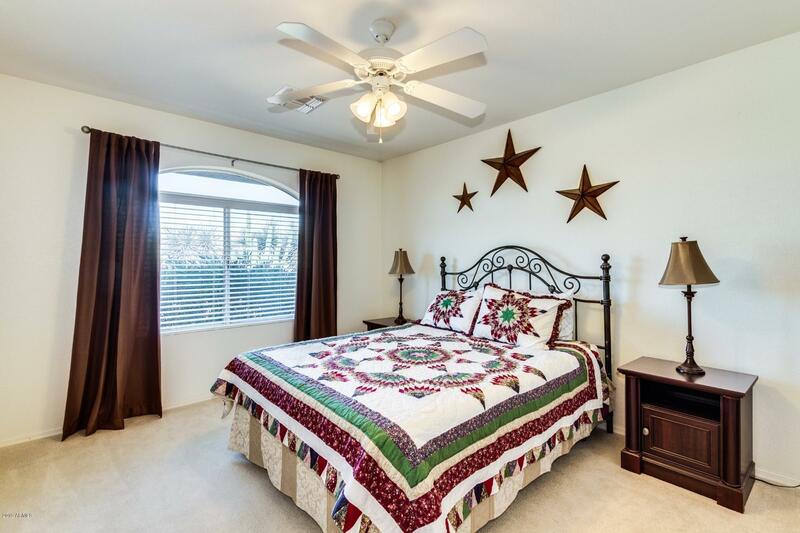 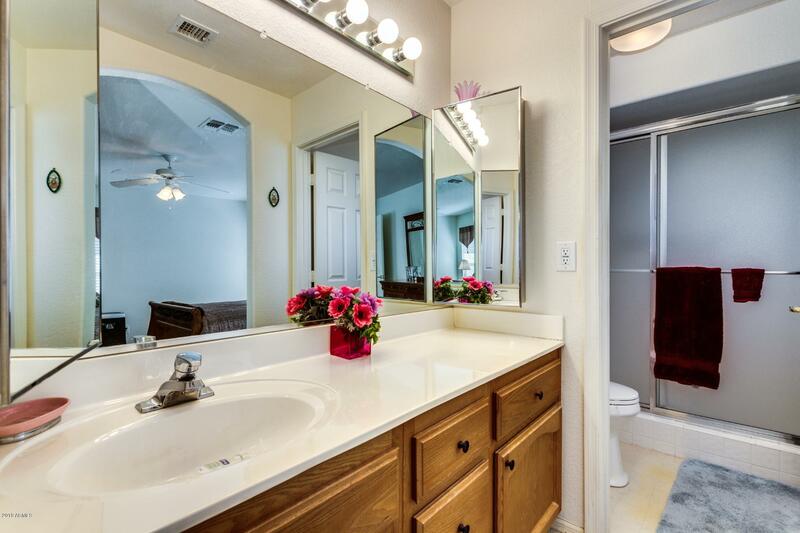 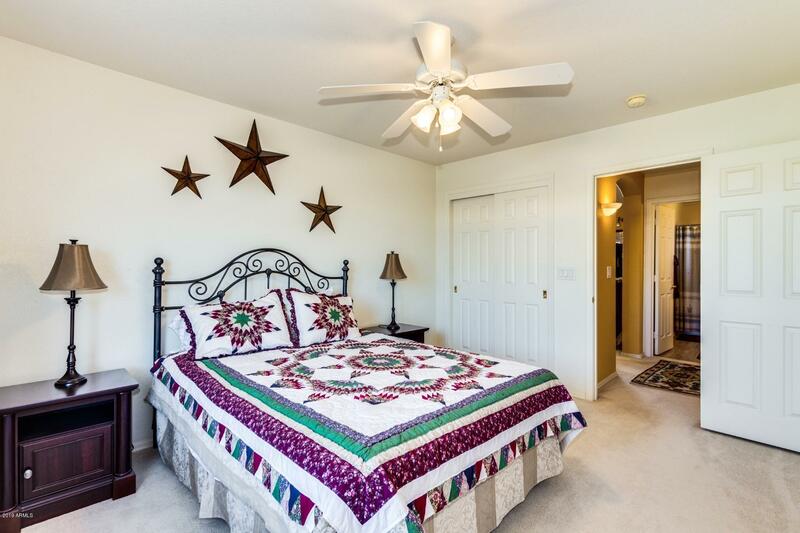 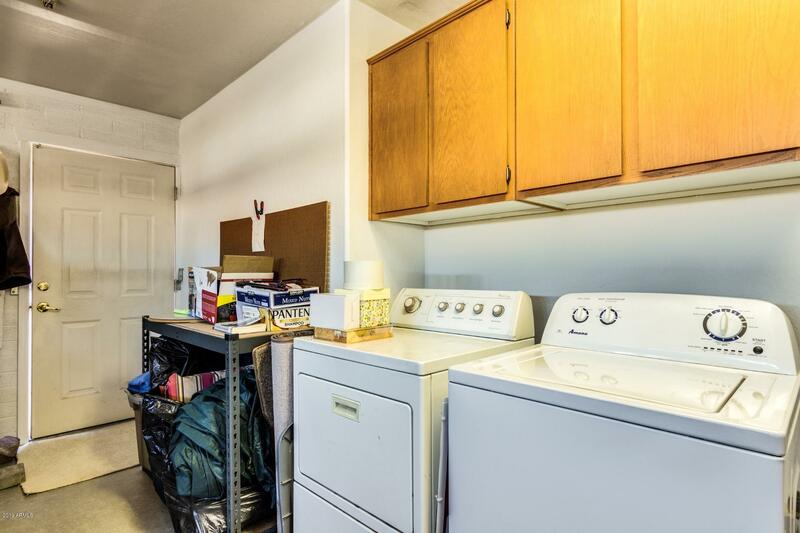 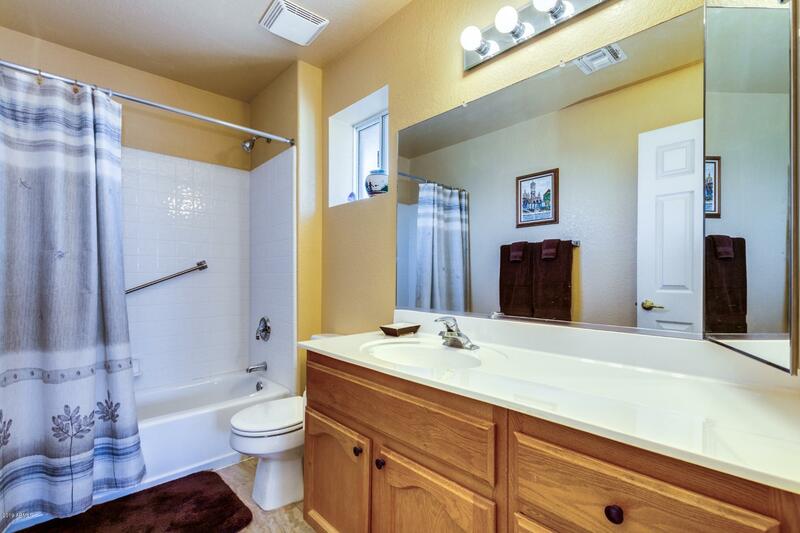 Master has walk in closet, seperate water closet and walk in shower. 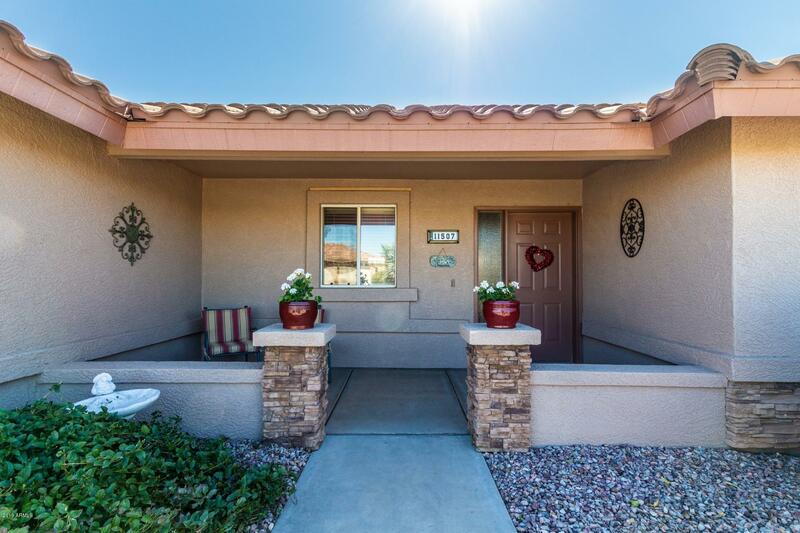 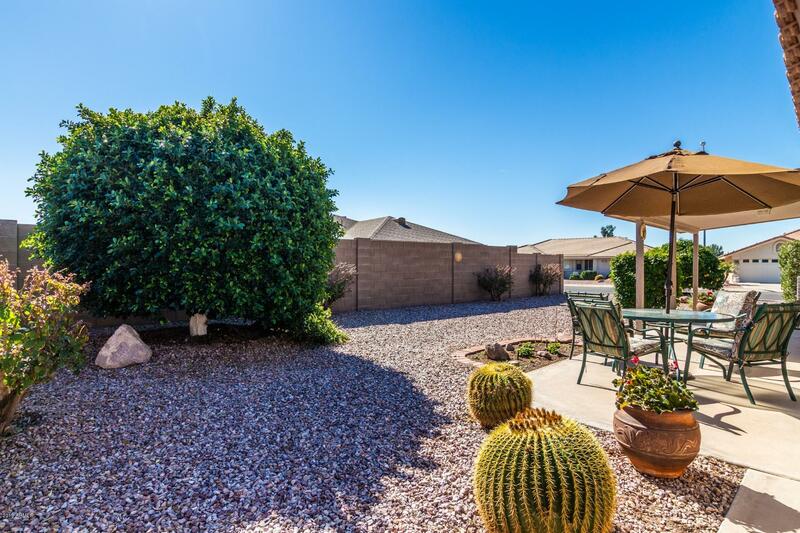 The yards are a low maintenance desert landscape and covered patio. 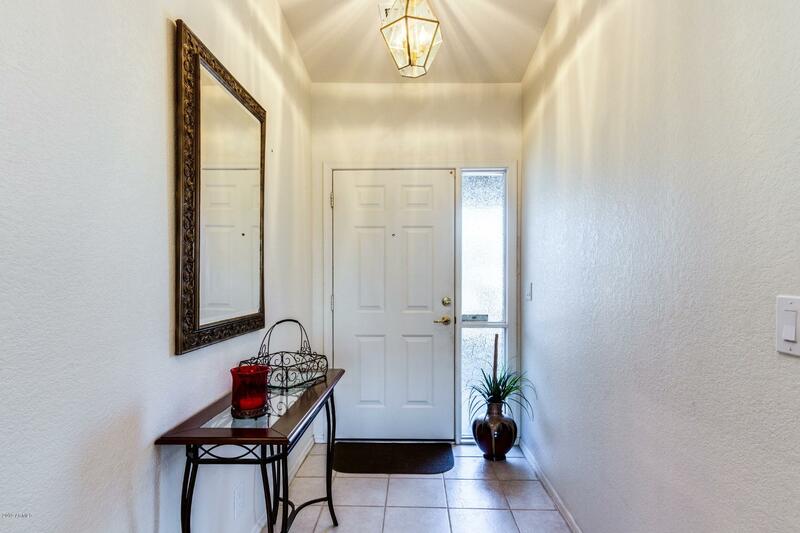 Make your showing appointment today! 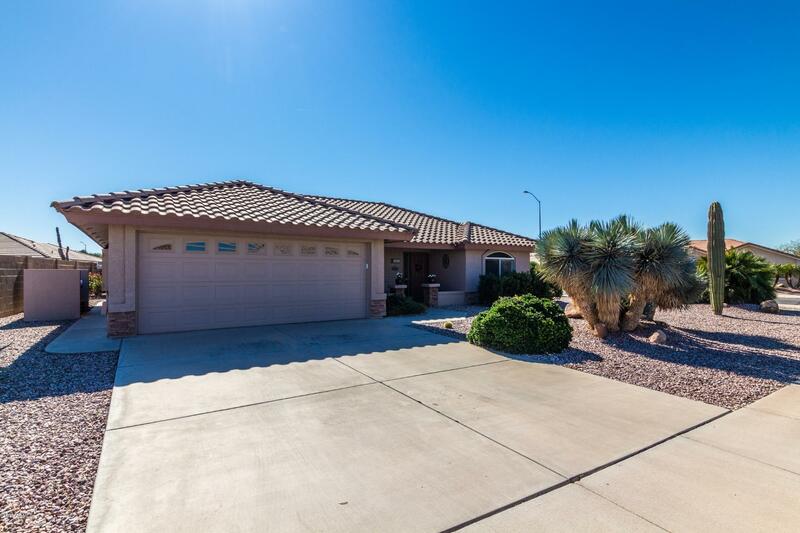 ARMLS Listing Data last updated 4/22/2019 9:39 AM MST.